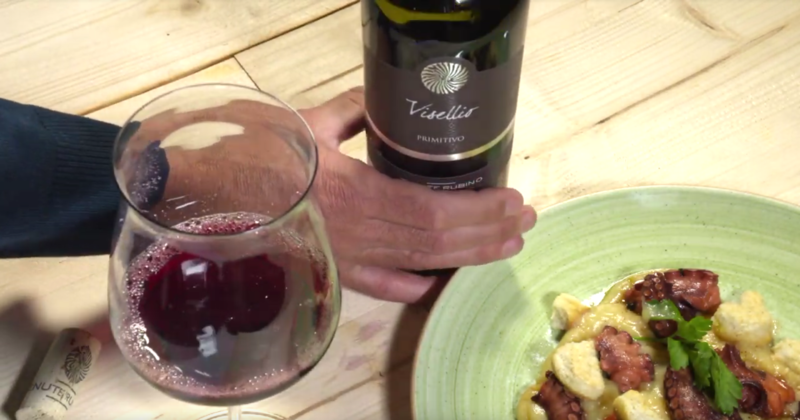 The journey continues with the third instalment of Opera Food’s video recipes featuring the wines of Tenute Rubino, a journey through the flavours of the Italian region of Puglia and its culinary traditions. 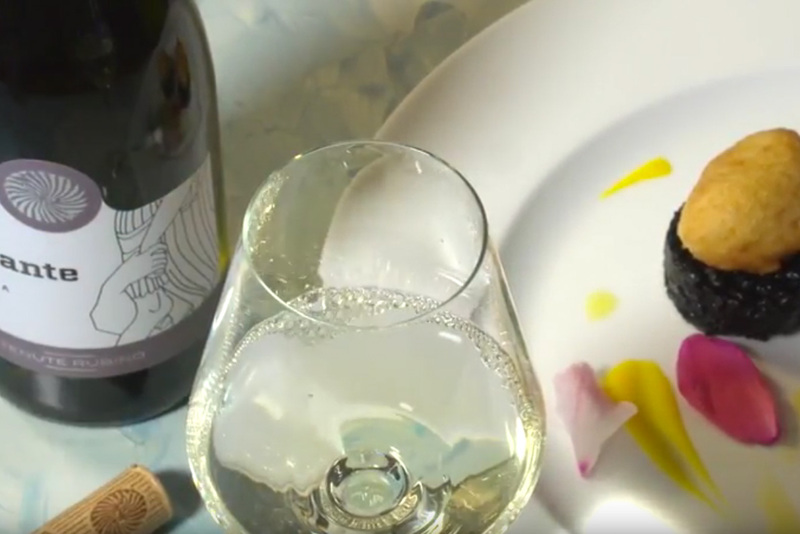 Today, we stop in Lecce to visit the elegant Osteria degli Spiriti where we’ll discover a dish created by chef Tiziana Perangeli: a yellow pepper tartlet with Apulian Burrata. 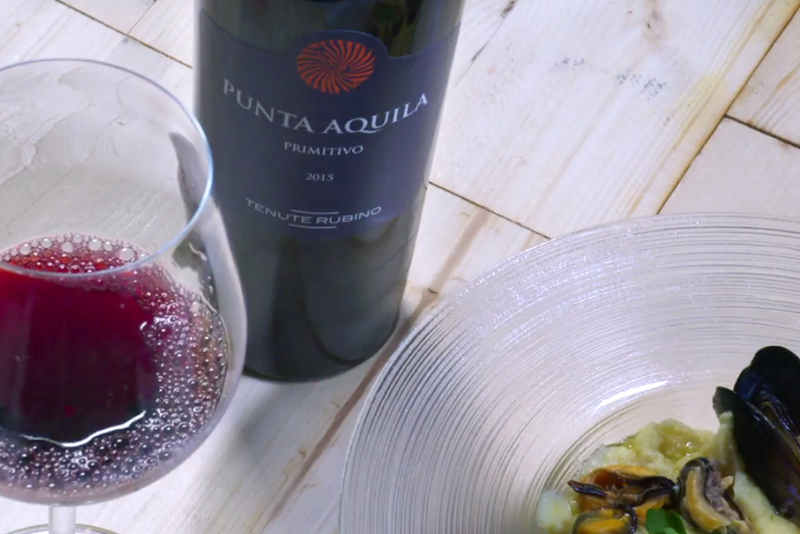 This delectable appetizer showcases the region’s ingredients at their best with simplicity and flair, creating a tasting experience which, thanks to Tenute Rubino and this simple step-by-step tutorial, is also an occasion to test your cooking skills. So these are the facts: to make this dish all you need are a few simple and easily sourced ingredients, the key word here is freshness. 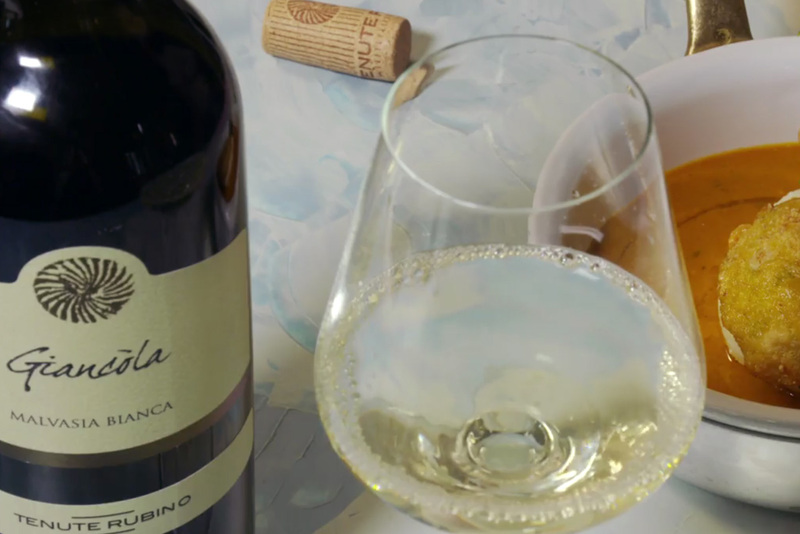 Starting from the selection of the tastiest yellow peppers, the best ones have a compact and shiny skin, and of course the freshest Apulian Burrata, an outer shell of springy mozzarella that, once cut, reveals a runny interior of stracciatella and cream; lastly, you’ll need a few eggs and some freshly grated Parmesan. 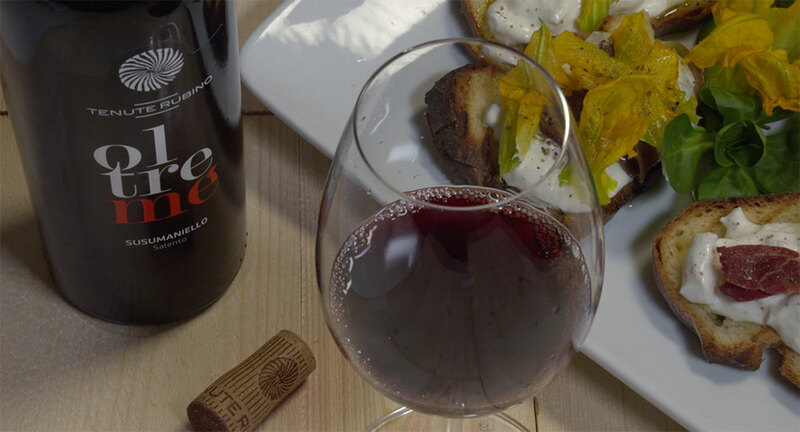 The final result is a delicious appetizer that combines the smoky and slightly bitter aftertaste of the yellow pepper with the mellow sweetness of Burrata. Are you ready to tuck in? 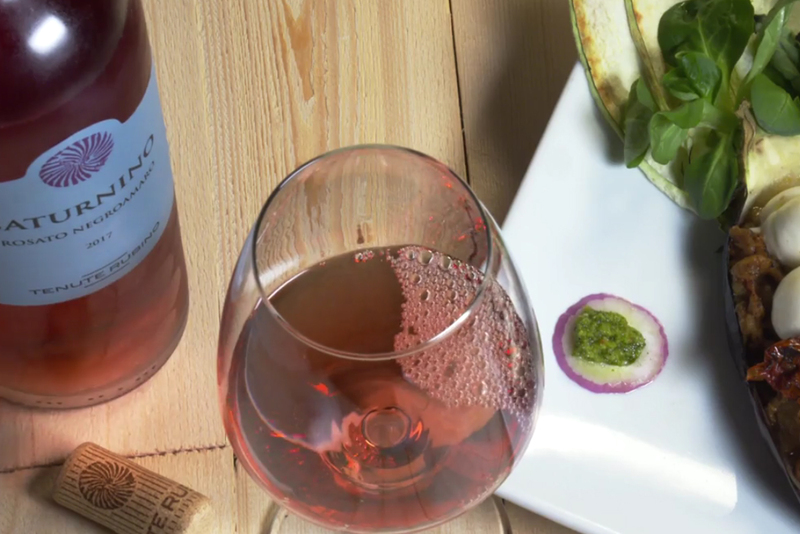 But hold on, as we all know a great dish needs the right wine to express itself fully. 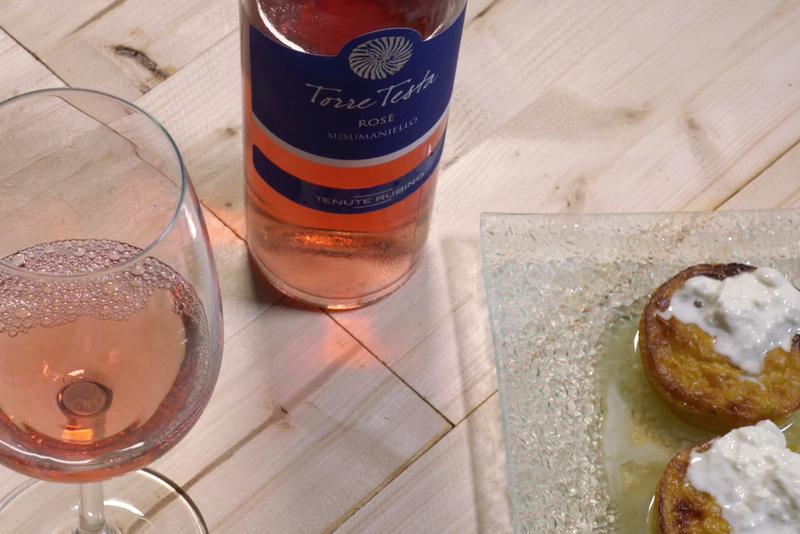 A chilled glass of Torre Testa Rosé is the perfect choice, a versatile pre-dinner aperitif which is the ideal complement to a vegetable or fish based starter. 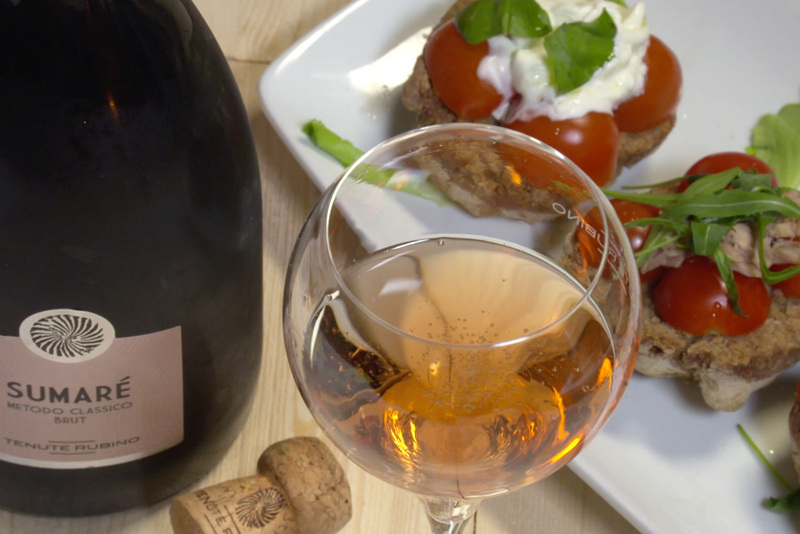 Obtained from Susumaniello grapes grown in the Estate of Jaddico, on the shores of the Adriatic Sea, the white vinification that gives life to this rosé enhances the varietal’s characteristic red fruit flavours bringing freshness and incomparable intensity. 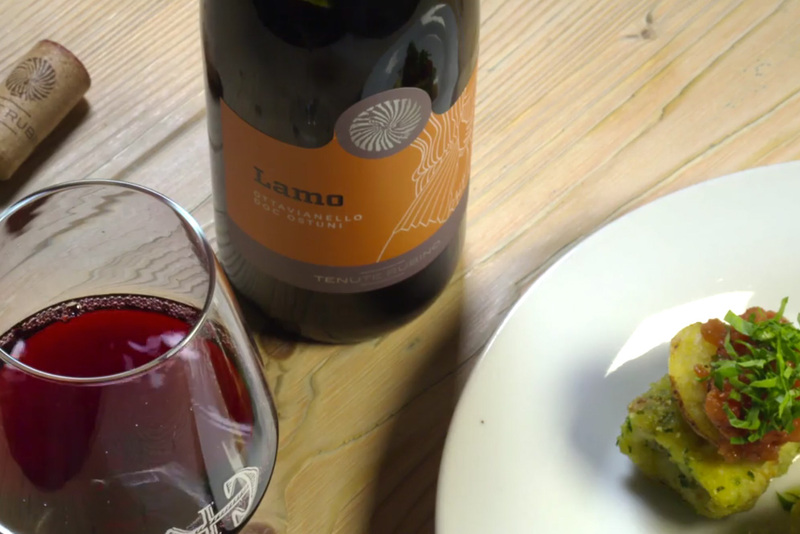 Enjoyed together with the pepper and Burrata tartlet it releases all its delicate and lingering notes, the warmth of Salento in every sip and every mouthful. 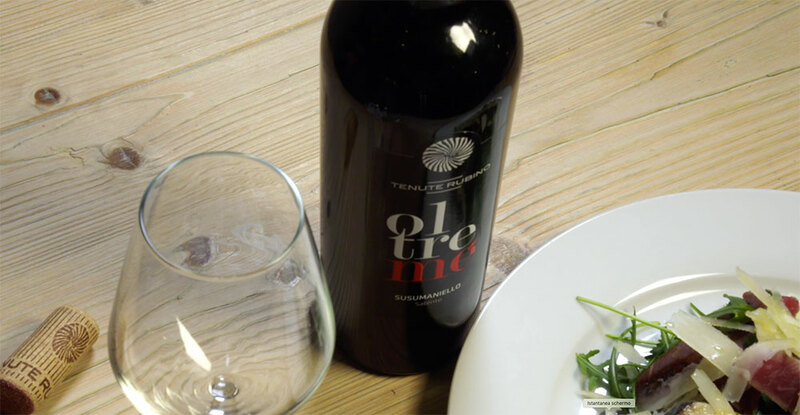 So, wherever you are, all you need is a taste of this fragrant dish and a glass of Torre Testa Rosé to feel transported to a beautiful baroque piazza in Lecce, enjoying the flavours and aromas offered by Osteria degli Spiriti.